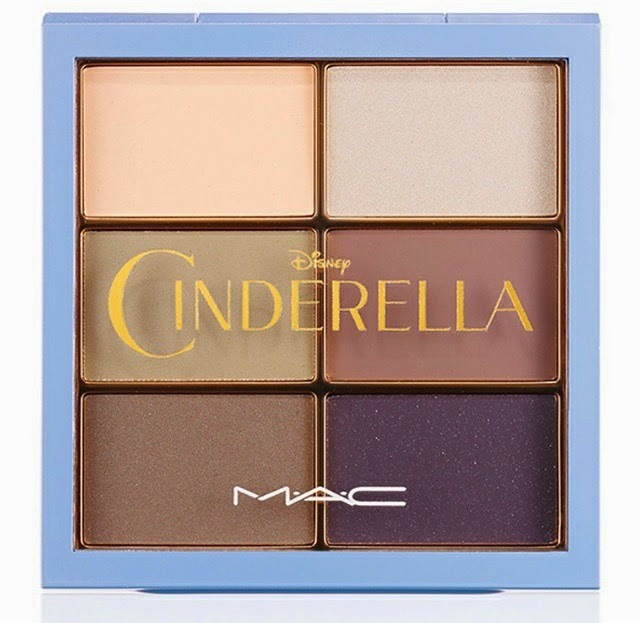 Timeless and courageous, the most famous Disney princess of all inspires a limited-edition color collection magical enough to make all your fairytale dreams come true. 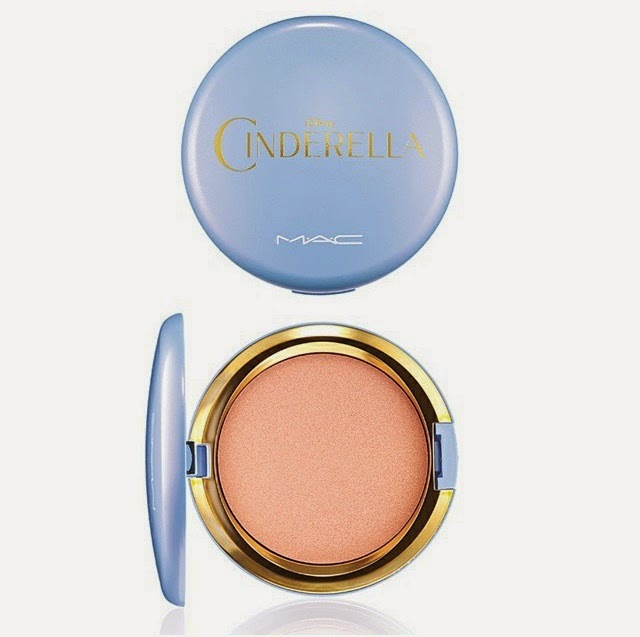 Beloved for generations for her kind heart and determined mind that dares to dream, Cinderella envisages enough makeup shades to fill a pumpkin carriage. 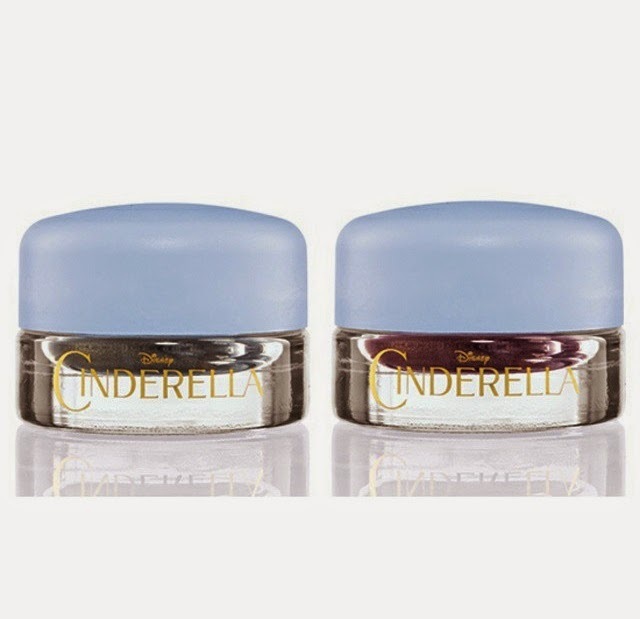 This cosmetics collaboration feeds the little girl in us who used to dance around in glittery heels hoping for a fairy godmother. 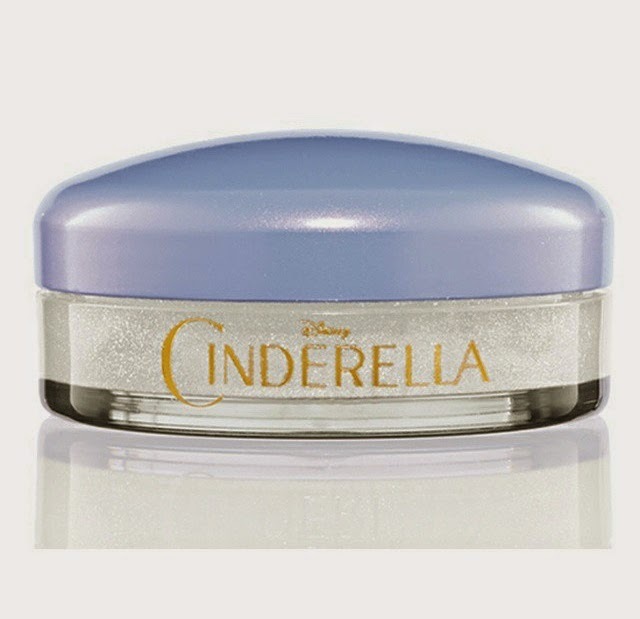 The 17-piece collection is encased in sky-blue packaging with the classic Cinderella logo. 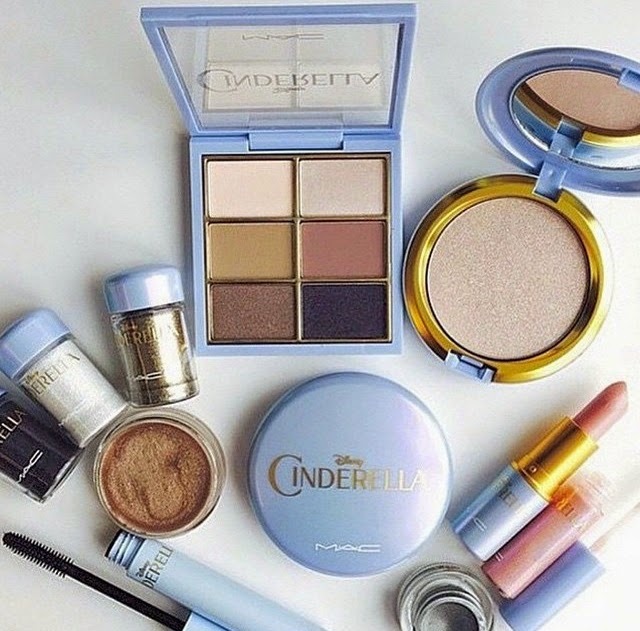 Some of our favorites include the silvery loose glitter and the peachy-pink lipstick. 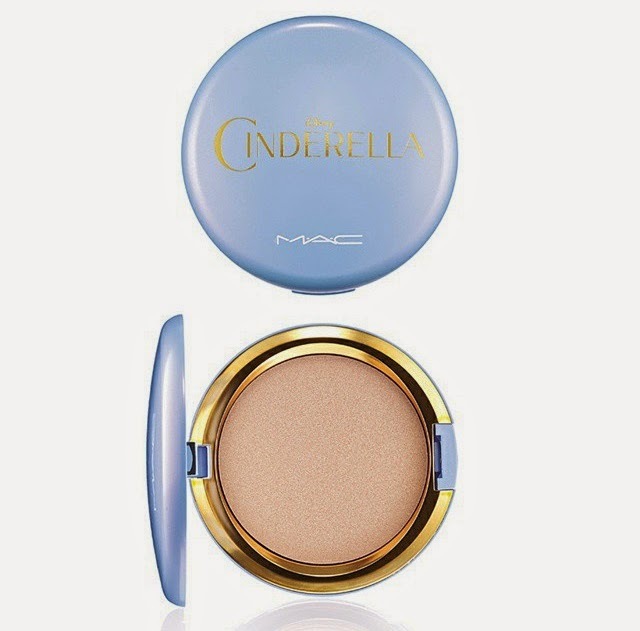 It will be all be available online on February 26 and in stores starting March 2015, just before the official remake of the Cinderella film comes to theaters on March 15. 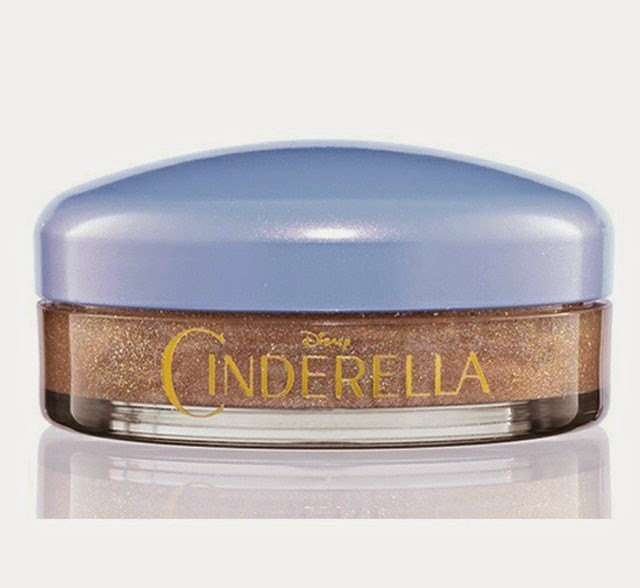 Cinderella movie will be on theaters this coming March 15, 2015. 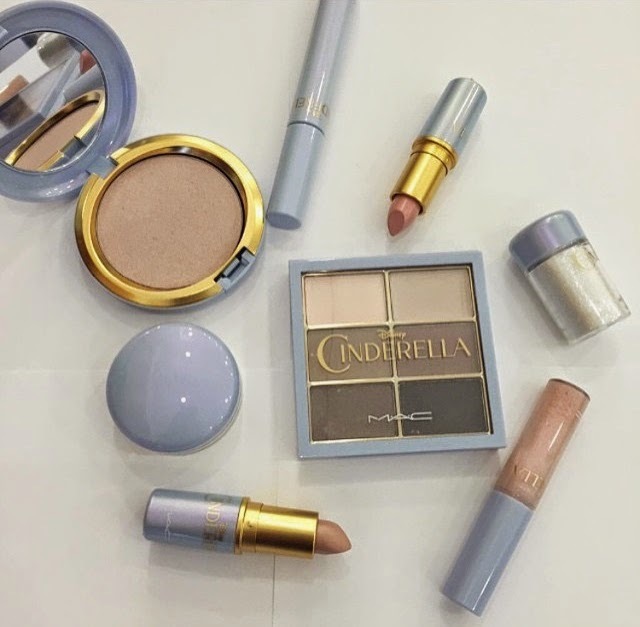 I cant wait for the collection!! us too here in Manila! Thanks for visiting !